Due to changes that British Canoeing is currently making to the regatta IT systems, Regatta Live will be temporarily unavailable during the April 2017 regatta. 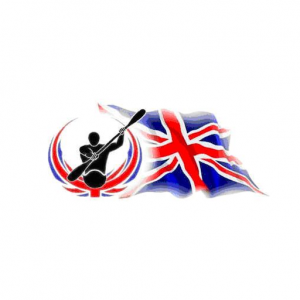 We’ll be working with British Canoeing to update the app for the rest of this year’s regattas. More details will be announced in the next month or so, but hopefully the new system will allow Regatta Live to provide live, instant updates from the regatta (rather than the current 20 minute delay imposed by limitations in the current regatta IT systems).